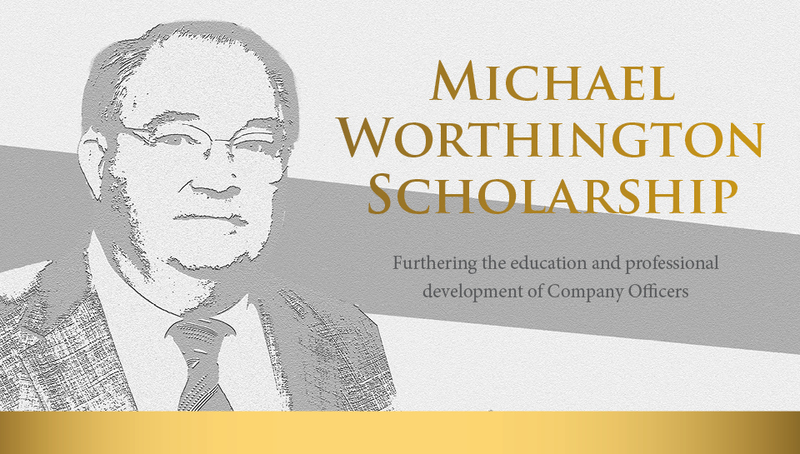 In 2016, CPSE created the Michael Worthington Scholarship in continued remembrance of our long time Board member and friend, who passed away September 25, 2015. As Mike exemplified continuous improvement and encouraged others to constantly grow and improve, we have committed to awarding up to five scholarships annually to active fire/EMS members serving at the Company Officer level. Scholarship recipients receive the FO designation, a waiver of the initial designation fee, and complimentary registration to the Excellence Conference. Learn about other CPSE awards or contact CPSE if you have any questions.